There are few activities that offer the same feeling of pleasure and freedom as riding. At some point, if you rent or own a horse, you will have to equip yourself and therefore buy a saddle. If you are looking for saddles, used saddles for sale are available on specialized sites. The first criterion for choosing your saddle is the size of the saddle. Often expressed in inches, from 16 inches to 18 inches, you can measure it yourself from the cantle to the hump of the pommel. The second criterion is the shape of the seat. Your morphology plays an important role in choosing the seat shape. 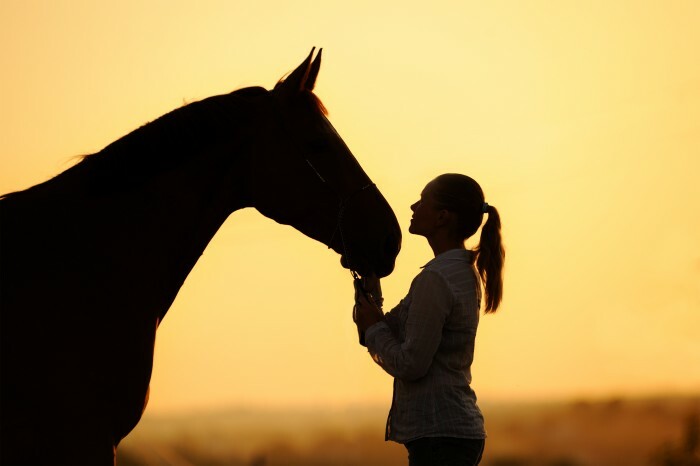 The comfort of the seat is appreciated only by you and your horse. If you are well (your horse and yourself), this is the main criterion to consider when choosing a saddle seat hollow, flat, wide, etc. The third criterion is the tree. The tree, the complex organ of your riding saddle, must match the rider as well as the horse. Its shape, the materials that compose it are determining criteria in the choice of your riding saddle. The fourth criterion is the typology of neighborhoods. The discipline practiced also determines the choice of neighborhood typology. It depends on the make and model of the saddle chosen. Moreover, in dressage one will privilege saddles comprising large quarters. Finally, the fifth criterion is the material of the saddle, the beauty and also the convenience. The choice is between leather and synthetic. Leather saddles are generally more enjoyable because the leather offers the rider a feeling of flexibility and strength. Thus, before making a seat purchase, it is important to consider different criteria, including technical criteria, but also budget. Your purchases must reflect your needs.